Queen Cleopatra VII visited Year 3. We got to take organs out of the mummy. The organs go in Canopic jars. We built our own pyramid. We made paper by weaving strips together. Some of us sent secret messages to each other. Mancala - an Ancient Egyptian game. Playing with a 'Whip and top'. 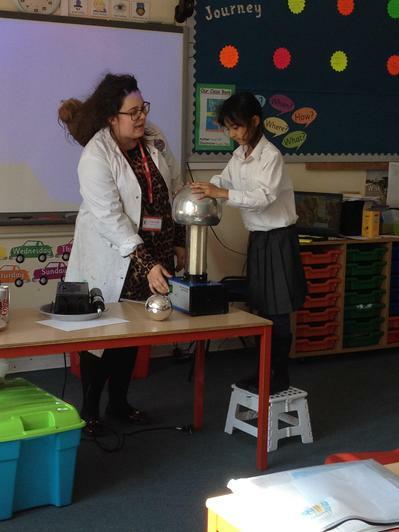 As part of our electricity topic, we invited Mad Science to come in to work with the children. 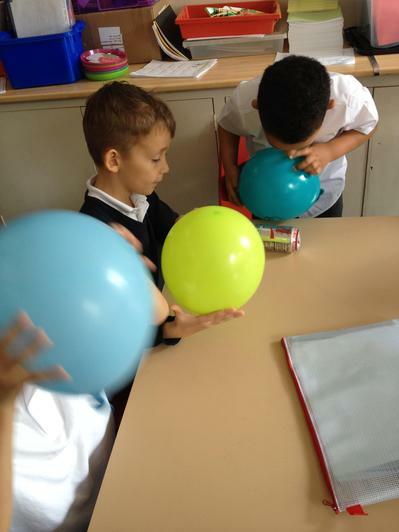 The children were able to experiment with balloons and see how static electricity affected their hair and drinks cans. 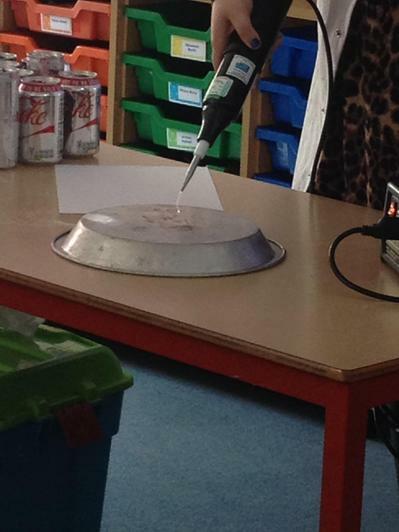 Some of the children were lucky enough to use the Van der Graaf generator and saw their hair stand on end. 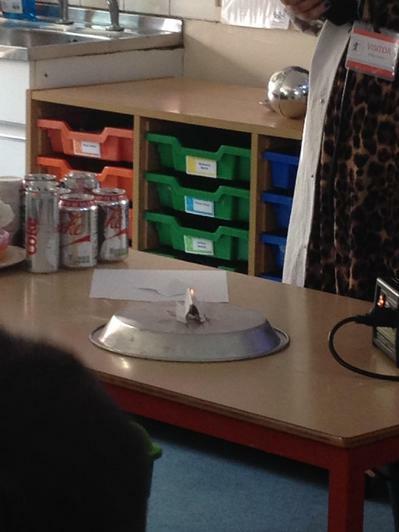 The children learnt about lightning and how it can set fire to trees very quickly. 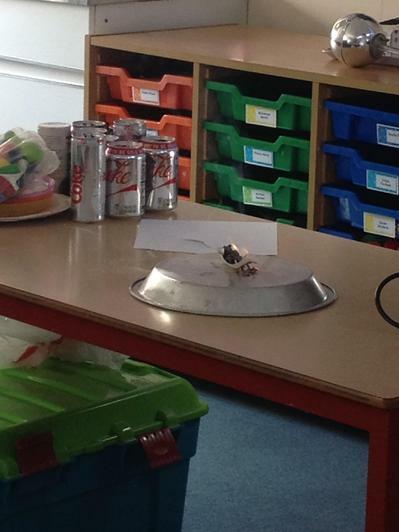 We had a fantastic time and it was a brilliant way to start our topic.